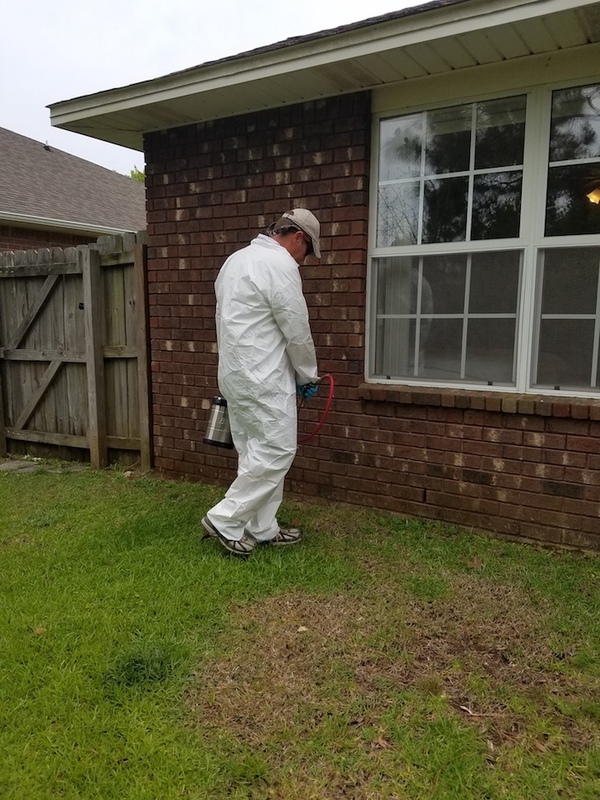 Advanced Pest Control Gulf Shores AL is a comprehensive exterminator service, offering you all-year-round protection from and triumph against pests invading your garden, house or office. Many of the pests we deal with in the Gulf Shores area include ants, spiders, roaches, rats, fleas, bed bugs, yellow jackets and termites. Some of these go away briefly in the middle of winter but return to terrorize your home in the heat and abundance of summer. Landlords and real estate property managers trust no other commercial exterminator to keep their rental homes free of bed bugs and other vermin including ants which cause untold damage to buildings. When you a run a rental home, hotel, or other accommodation business in Gulf Shores AL, it is extremely important that you have your business checked and treated for bedbugs. Do so to avoid infestation which could harm your rental income and permanently damage your property’s reputation. You can also be sued for poor conditions of residences which is very embarrassing and costs a great deal of money too. 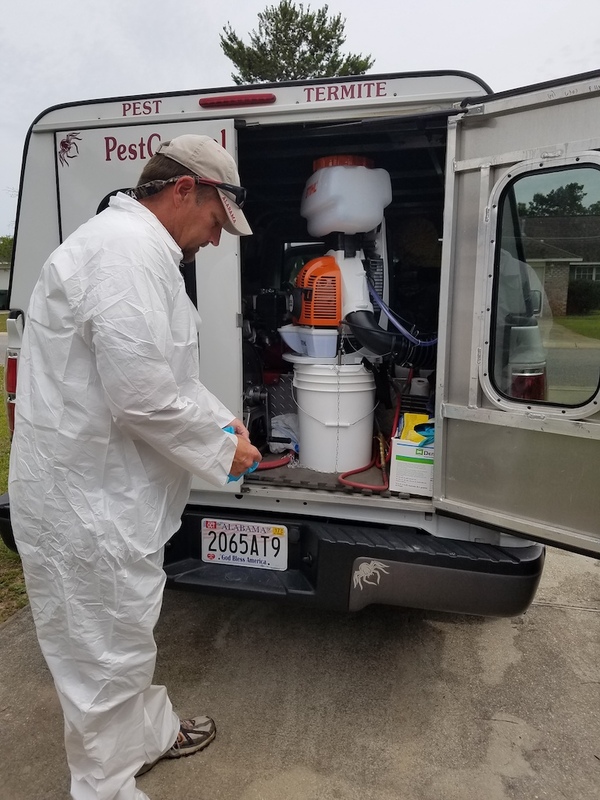 We have a unique formula carefully prepared by qualified and experienced fumigators targeting each and every form of pest in the Gulf Shores Alabama area. Here are ways in which to get rid of each of the most common pests we encounter. To exterminate cockroaches, we first seek out their hiding places that might offer the most conducive environment for them to hide. We then reduce the cockroach populations by use of pesticides and other techniques like vacuuming. We direct our insecticides into cracks and crevices and other places where roaches scamper for safety. These tend to love your clothing which makes leaves them vulnerable and easier to target than most other household pests. Clothes unused for some time offer the perfect hangout for such pests. Taking clothes out in the open will help get rid of these. Storing clothes in plastic covers will also help prevent re-infestation. Mice and rats are both mischievous creatures that could potentially cost you thousands in repair costs as they gnaw on virtually anything of value in the home including hazardous electrical wires and junctions. Rats can be tricky to remove without the stench of dead decaying rodents or the unsightly morning view of dead rats everywhere but we have just the formula to be rid of them in the shortest time and least intrusive way possible. If you have a condo or other rental property, it is very important to check for and to get rid of bed bugs. Reports of bed bugs can damage the reputation of your rental property. Be sure to call us to check for bed bugs, to get rid of bed bugs, and to prevent bed bugs. 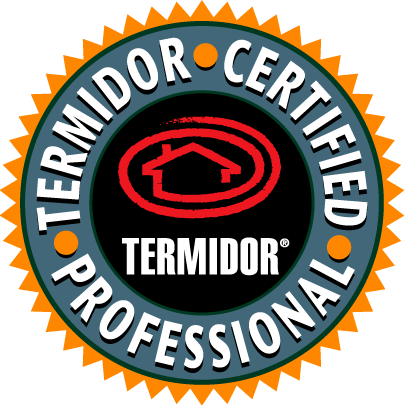 Advanced Pest Control Gulf Shores AL is a Termidor Certified Professional. As a reliable Gulf Shore, Alabama pest control service and a trusted name in the industry, we want to provide the best pest solutions. 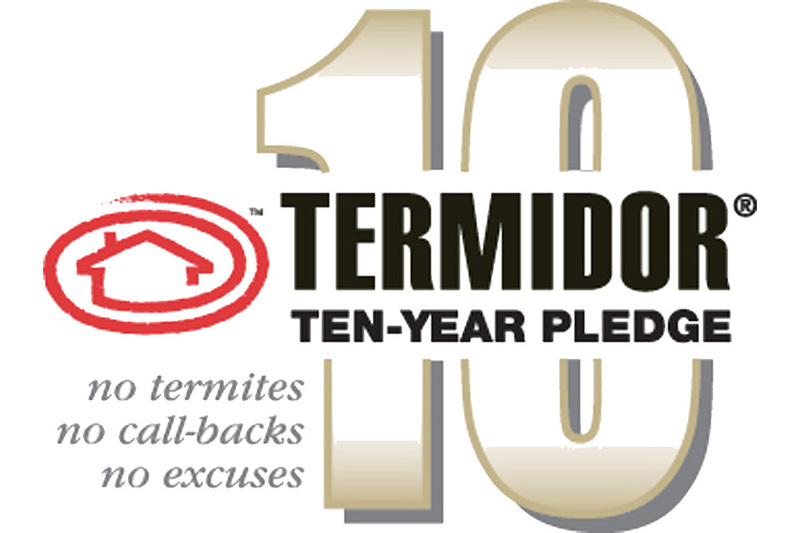 We’ve taken the time and resources to complete the Termidor training program and certification so you can rest assured we can handle your termite problem. Gulf Shores residents prefer our pest control service over other services because of our flexibility to meet everyone’s needs and requests. Every house or property is different and has different pest-related issues and, therefore, creating a unique solution for each of them is really a challenge. 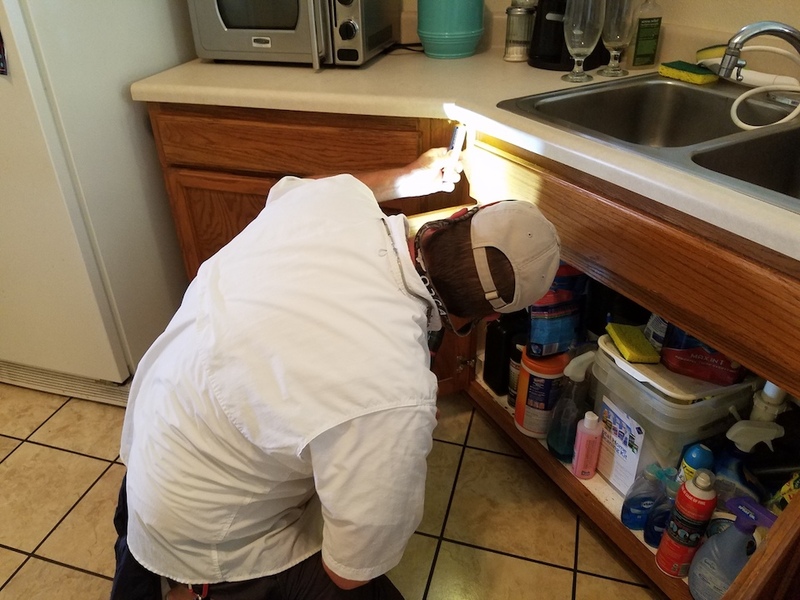 The Advanced Pest Control of Alabama staff is excellent when it comes to keeping up with challenges of any kind on the field and that is what makes them one of the best options among all Gulf Shores pest control services! 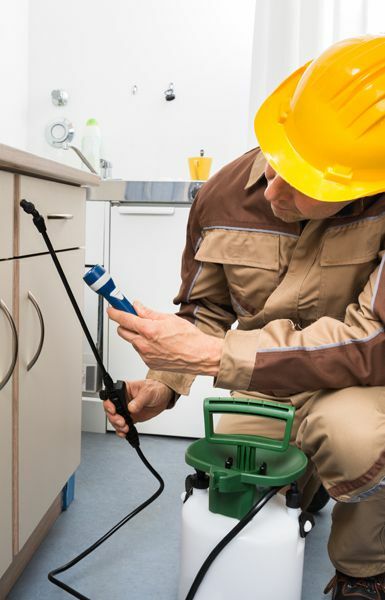 At Advanced Pest Control of Alabama, we do our best to create a program designed specifically for your home or commercial business that will tackle the issue most efficiently and create the best result possible. 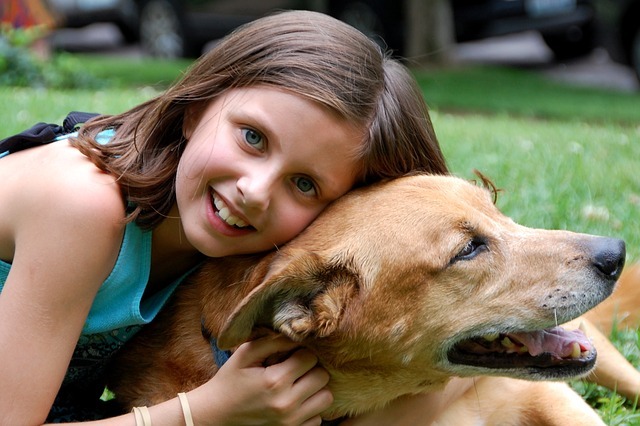 There is no need to worry whether the treatments or your money would go to waste. Our pest control service in Gulf Shores, Alabama takes care of everything there is to worry about. To customize our services to fit your needs best, our experienced technicians use IPM or Integrated Pest Management which is one of the best methods for this purpose. All the technicians are extremely well trained and receive additional lessons in addition to their job tasks. Our programs include both interior and exterior treating combined, since it is well known that any pest issue inside comes from the outside. If the problem is not solved after the treatment, Advanced Pest Control of Alabama technicians will come back without charge to deal with it again. However, these situations are very rare since most of their interventions end successfully. Get the most value for your money and spare your property further damage to its infrastructure and reputation today! More importantly, make your home healthy for you and your loved ones. We offer affordable monthly rates at $30 for regular treatments and a thorough one time treatment worth $85. Call us first and learn more about our excellent services and how we can help you reclaim your house or office building from pest infestation. Advanced Pest Control Gulf Shores AL is here to serve you. Call us today for the best deals for pest removal and control in the entire Gulf Shores area and the surrounding areas of Alabama.